WASHINGTON—Democratic lawmakers avoided any comparison of former President Donald Trump lawyer Michael Cohen’s claims of then-candidate Trump directing him to quiet a woman he had an affair with through a hush money payment to Congress’s sexual harassment settlements of former capitol hill staffers. In the wake of Cohen’s sentencing for several charges, including tax evasion, making a false statement to a bank and lying to Congress, House and Senate lawmakers reached a deal Wednesday to change congressional rules on sexual harassment on capitol hill. A vote on the measure is expected in the upper and lower chambers within the next two weeks, before Congress adjourns for the year, Republican Missouri Sen. Roy Blunt told National Public Radio. “Now that we have a bill that will become law there’s going to be accountability by members. Once members are no longer a member of the House, you can’t really bring actions against them. 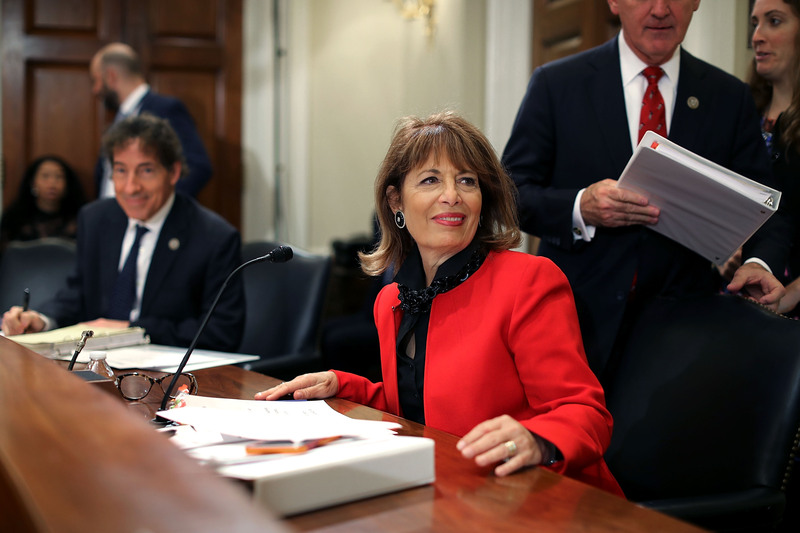 You don’t have any jurisdiction,” Speier said. Missouri Democratic Rep. Emanuel Cleaver told TheDC he was once on the committee that dealt with sexual harassment issues of staff.